Originating from the antiques quarter of Portobello Road over 50 years ago, the family business has grown and evolved to find its niche in the watch industry – specialising in fine, rare & collectable timepieces, based in the heart of Knightsbridge. Watches of Knightsbridge have a specialist knowledge and experience in the industry, led by father & son, Simon & Toby Sutton. 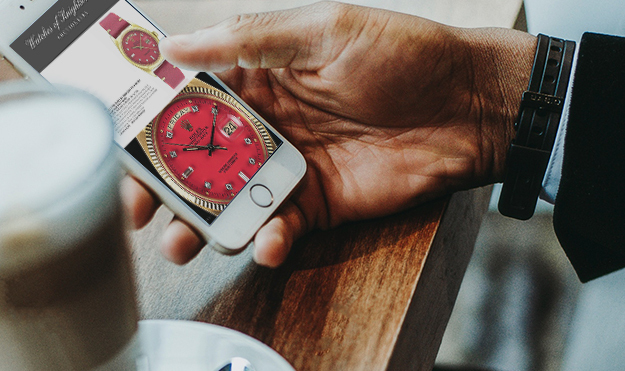 The aim is to help individuals & collectors source timepieces, give advice on starting collections and investing in watches. “WoK” auctions are held at The Berkeley, London, and conducted in a traditional way by auctioneer Edward Rising alongside live internet & telephone bidding. January 2017 saw Watches of Knightsbridge hold their second auction of fine, rare & collectable timepieces in the UAE. 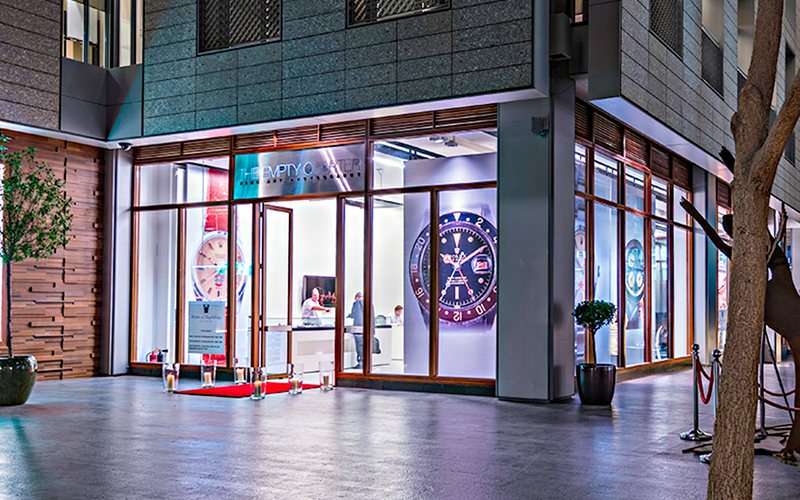 Held at The Empty Quarter Gallery in the DIFC district of Dubai, these auctions attract the attention of a growing number of passionate vintage watch collectors in the UAE, and worldwide. WoK exhibited for the sixth consecutive year at the Salon QP Fine Watch Exhibition 2016 held at the Saatchi Gallery in London. The Art Loss Register is the world’s largest private database of lost and stolen art, antiques, watches and collectables. The ALR provides Watches of Knightsbridge with a due diligence service for every catalogue. This involves searching all items with an upper estimate value of £1,000 and above against its watch database (www.thewatchregister.com) to determine whether any item has been reported stolen or subject to claim.